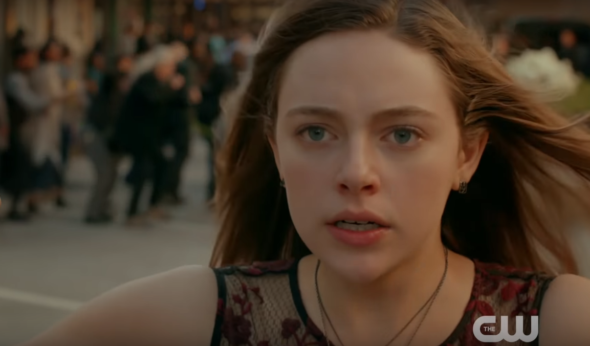 “There’s no place in the world for someone like me.” The CW has just released trailers for their new TV shows Legacies and Roswell, New Mexico. Legacies debuts on The CW on October 25th while the network has yet to announce a premiere date for Roswell, New Mexico. What do you think? Do you watch The CW? Will you check out Legacies and/or Roswell, New Mexico? More about: Legacies, Legacies: canceled or renewed?, Roswell New Mexico, Roswell New Mexico: canceled or renewed?, The CW TV shows: canceled or renewed? I think I’m gonna get bored with Legacies. But will be watching Roswell.